Pressing – kovo VESUV s.r.o. Pressing is one of the standard manufacturing operation in kovo VESUV. We press different parts, but our main customers are of automotive industry. The basic part is a pressing tool of our own design. When everything is verified on prototypes, we let a hardened tool produce by a specialized manufacturer. We have several types of presses – from 6.3 t up to 63 tons. We use a simple pressing tools as well as complex progressive tools. 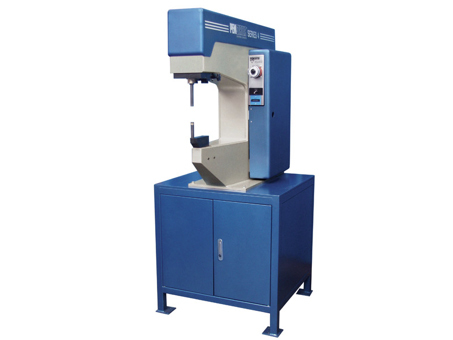 Pressing of special pressed elements belongs to a progressive technology. It allows equip the product with connecting elements which help quick and easy assembly of individual parts of more complex assemblies. 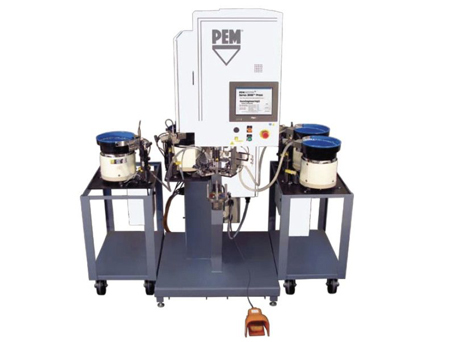 We use pressing machine PEM SERTER 4.